Wether it’s a custom frame, you're after a specific type of bike or you want us to build a bike from scratch. Get in touch below and we will get back to you as soon as possible. 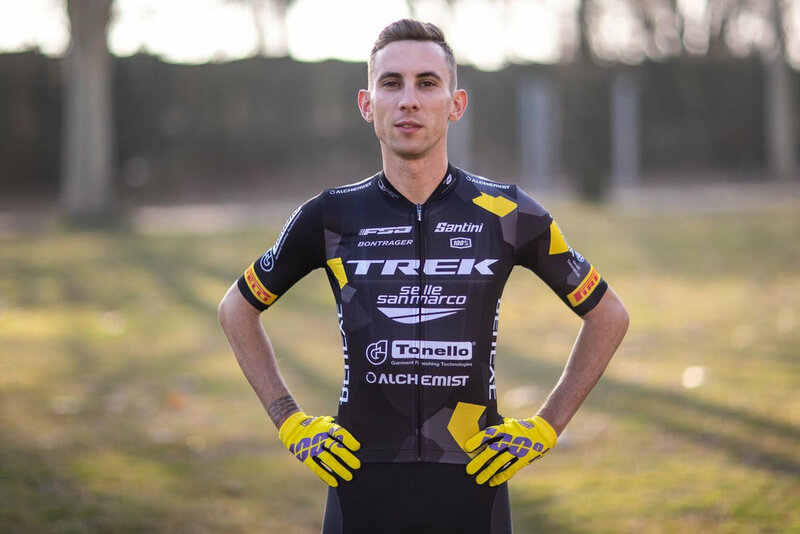 Damiano Ferraro is an Italian Pro riding with Team Trek-Selle San Marco. 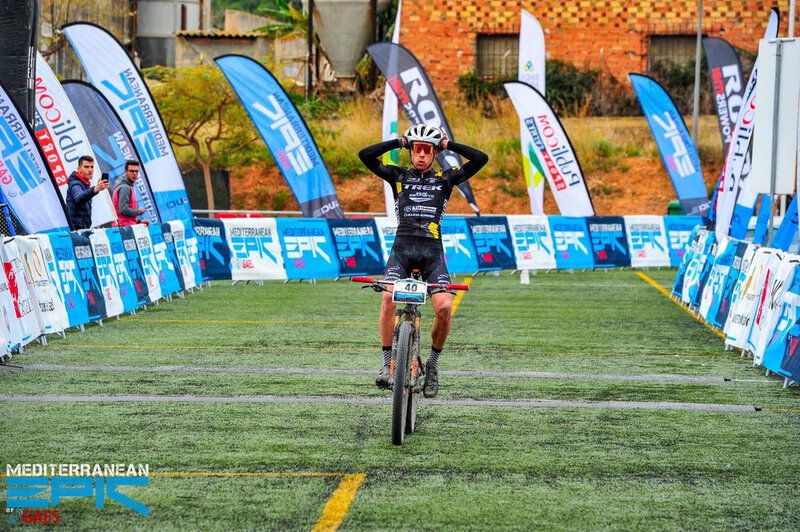 He had a great start to the season with a win at the Mediterranean Epic, a UCI classified MTB stage race that takes place in Castellón in Spain. We had a chat with him to see what the rest of 2019 has in store. Palu: What inspired you to start riding when you were younger? Damiano: When I was younger I practiced lots of different sports, but the thing that I liked most was to ride my bike. My father went out on the bike every Sunday, then one day I managed to convince my parents to take me to the nearest cycling school. Nobody pushed me to start, in fact I had to insist a lot to convince them! Palu: At what point did you realise it would be your full time job? Damiano: My background in youth cycling is actually in the road scene. Once I reached the under 23 category in road, I realised my desire for it to become my profession. After four years I gave up road racing and then switched for an opportunity to race MTB, basically for fun, which actually soon turned into be my professional career. Palu: What has been the biggest win of your career so far? Damiano: I think the most beautiful victory remains the stage won at the Cape Epic 2016, but I also really savour the fifth place in the 2015 World Marathon Championship. Palu: Which races are you targeting this year? Damiano: I would like to do well at Cape Epic in March, but also add the Italian Marathon Championship and the World Championship. Palu: You ride with Trek, tell us about your team bikes. Damiano: We have the Procaliber hardtail, a very rigid and light bike with a 100mm excursion fox fork, San Marco saddle, alchemist RR2 carbon fibre wheels (top of the brand range) super light and super reactive. Sram XX1 Eagle groupset and FSA components. Then we use where necessary the full suspended Trek Top Fuel with the same assembly and 100mm front and rear travel. Palu: Would you switch back to road cycling again? 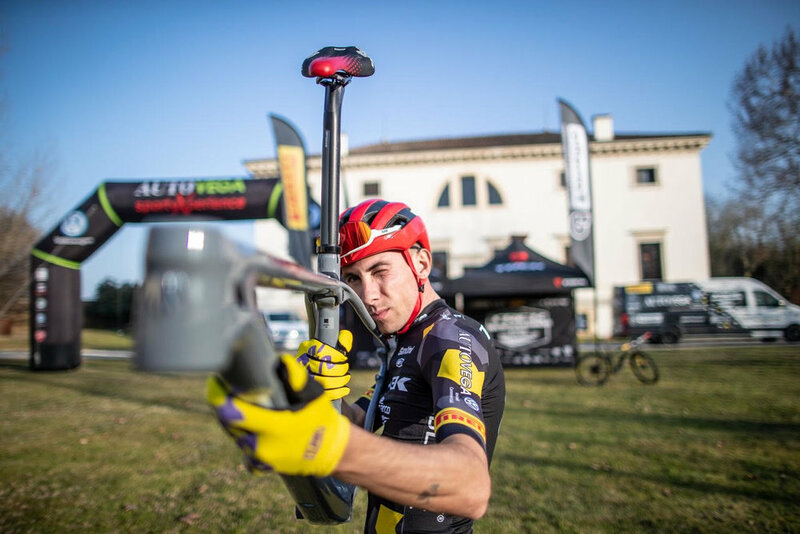 Damiano: I went from road to MTB and I cannot deny that I would have liked to return to the road, but I made this choice and for the moment it is rewarding me. Palu: What’s your view on disc brakes in road cycling? Damiano: I think disc brakes are the future. They have been used in MTB for many years and they have been a fantastic invention both in terms of efficiency and safety, so I think that on the road they are just as important. On my Trek road bike I have used them for two years and they give me a really important security, I would never go back. Palu: What do you do to relax when you off the bike? Damiano: I like cinema, spending time with my friends, but if I have the chance I love to relax at home. Palu: Where is your dream place to cycle? Damiano: I hope one day to have the opportunity to ride with in Canada, everyone I know who have been there has fallen in love it. Palu: What advice to you have for young riders coming through? Damiano: I think the most important thing to do on a bike is to have fun and always give 100%. Some will be successful and others will not, but they will have learned a lot because cycling is a school of life as well as the most beautiful sport in the world.